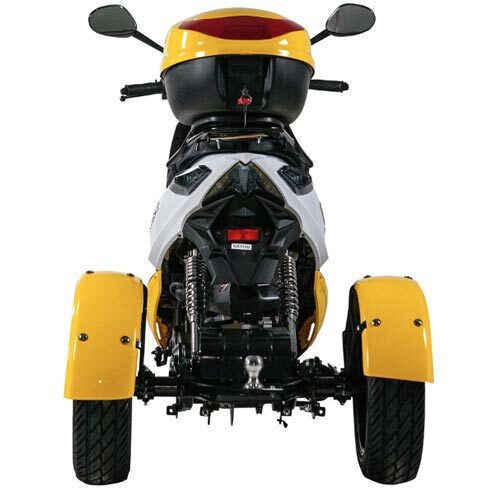 Turn heads on this amazing new Trike. 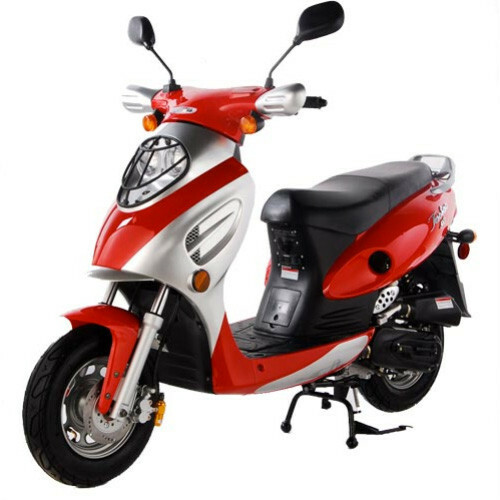 no need to worry about balance on this gem! 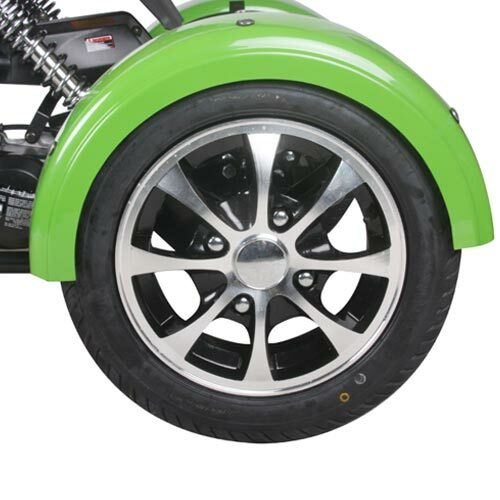 Contact us for color options and availability. 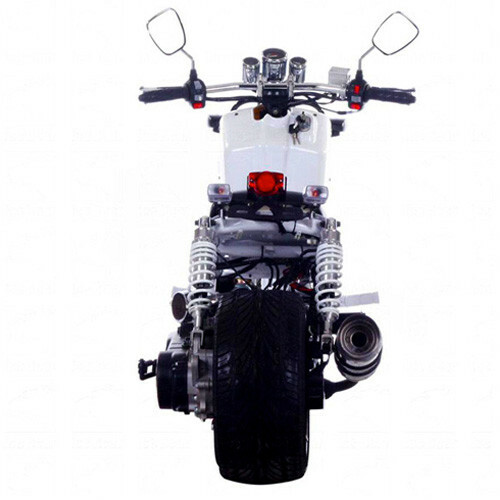 The newest version of the 50cc Maddog, replacing PMZ50-20. 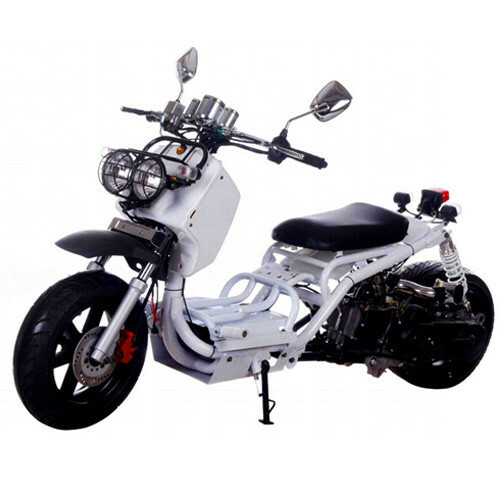 49.6cc Fully Automatic Transmission. 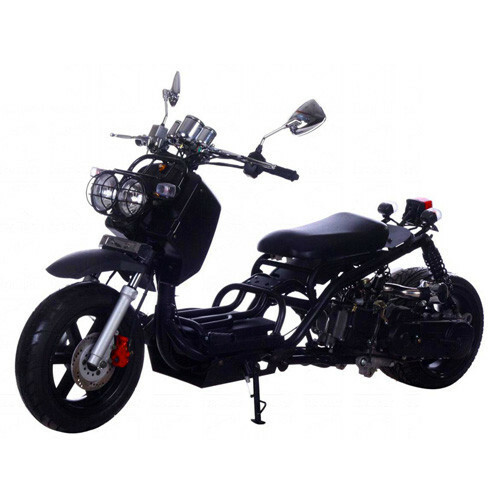 Motorcycle license is NOT needed in most States! Most popular body design, LED Lights, Aluminum Muffler, Digital Dash, Chrome Mirrors, and 12″ Big Tires. 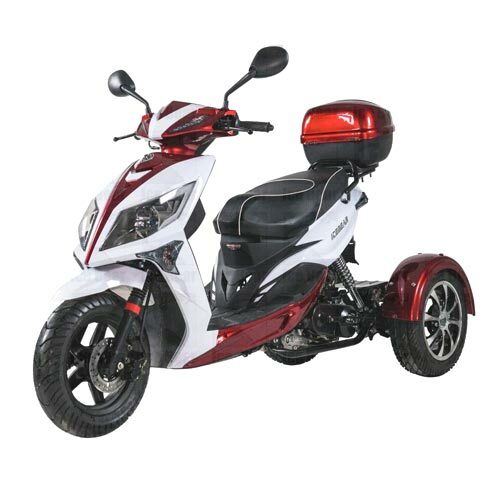 The scooter comes in Black, Blue, Red, and White. 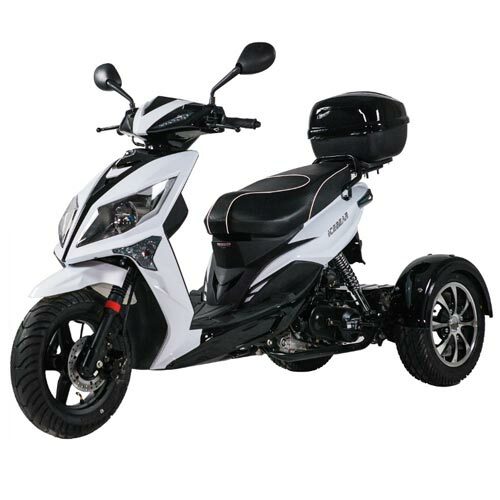 The TaoTao Thunder is an excellent choice for riders looking for a stylish scooter with enough power to keep up with urban traffic. 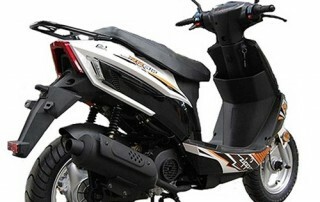 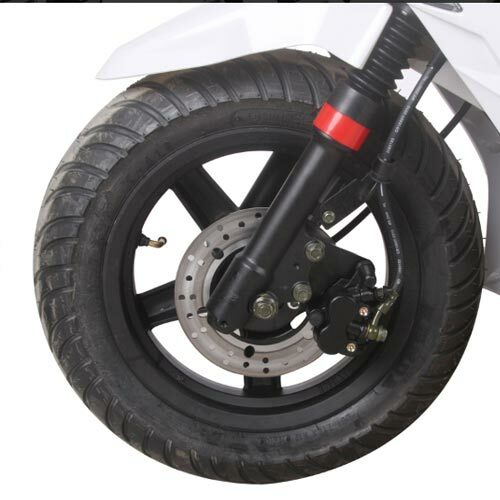 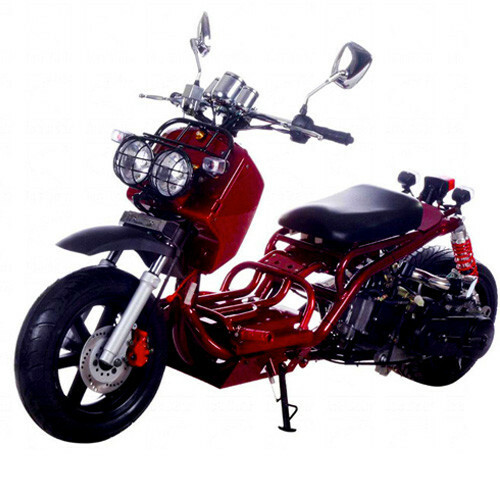 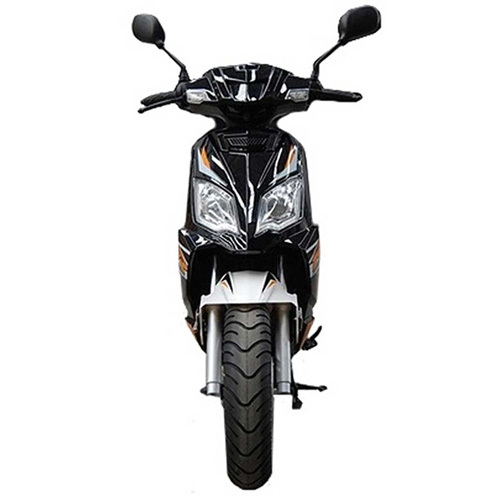 The 50cc engine will propel you up to 35 mph and keep you going at that speed for over 100 miles per 1.2 gallons of fuel. 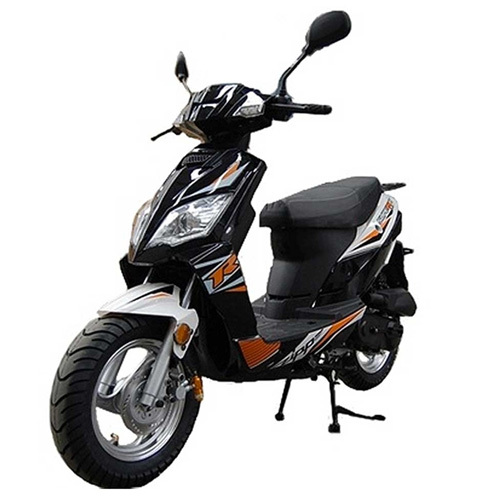 Electric start and an automatic transmission mean fast getaways and minimal operational fuss. 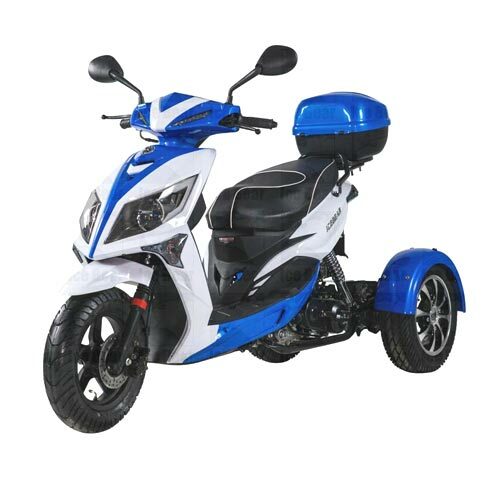 Order your TaoTao Thunder from ScooterMadness.com today! The scooter comes in Black, Blue, Red, and Orange. 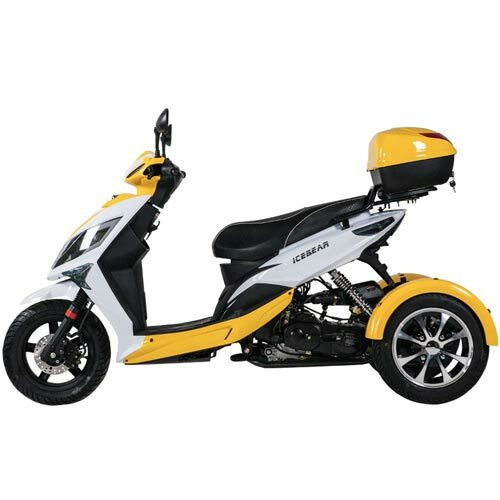 The fast (35+ mph depending on rider and conditions) CY50-A gas powered scooter includes all the style and safety features you would expect from a TaoTao. 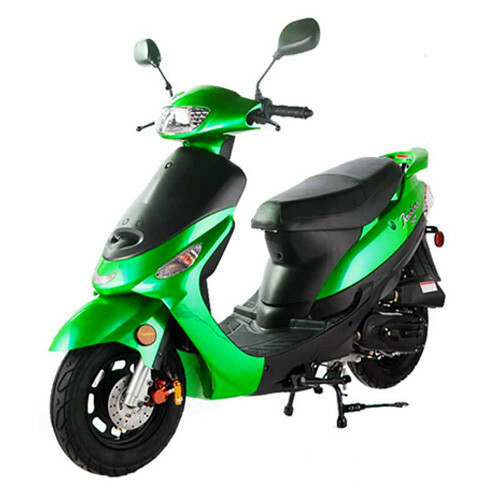 It’s automatic transmission makes learning to ride a breeze. 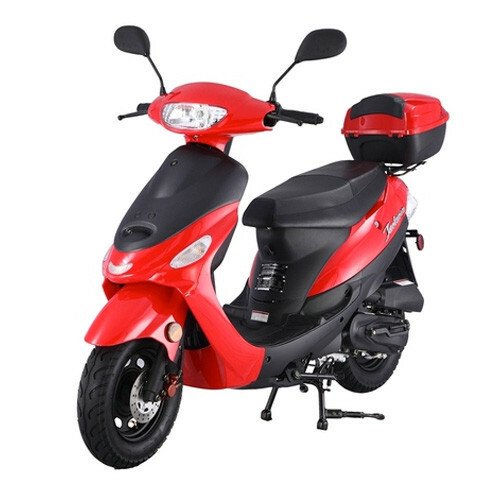 Riders of all ages and skill levels will appreciate the CY50-A’s electric start, hydraulic suspension and roomy, well-padded seat. 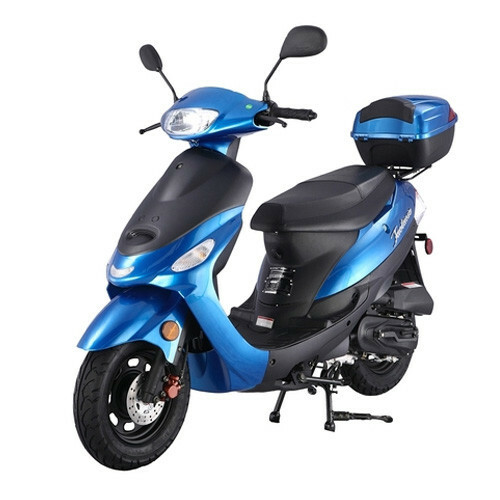 And with a range of over 100 miles on only 1.2 gallons of fuel, the CY50-A is one of the most economical vehicles on the road. 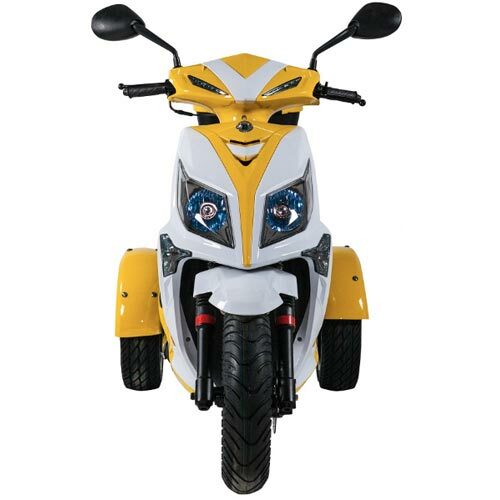 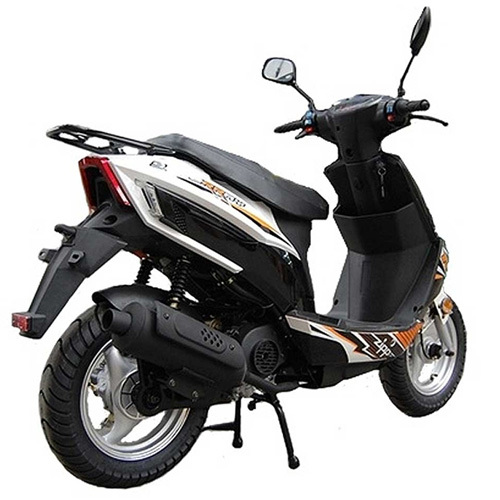 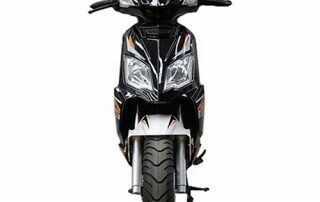 The ATM50-A1 from TaoTao USA is one of the most popular 50cc scooter on the market today. 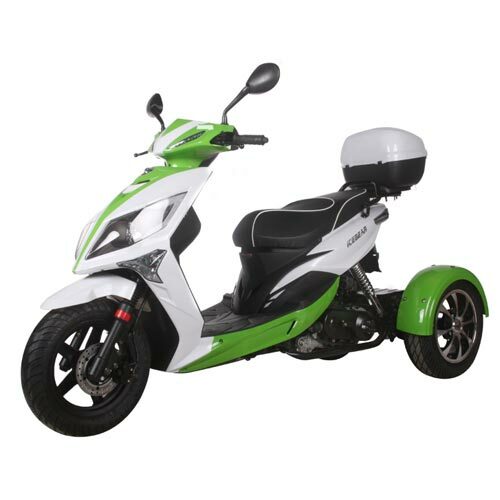 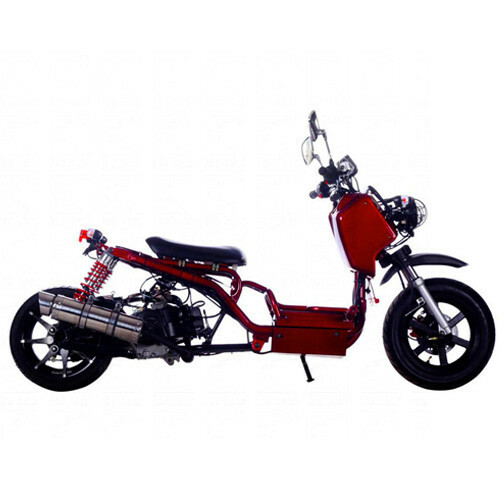 It features a durable 50cc engine that propels the scooter to speeds of up to 35mph. 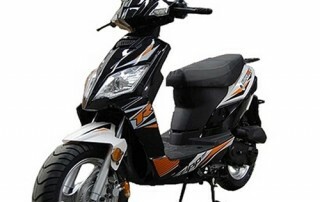 It operates on a CVT based transmission, so it is fully automatic. 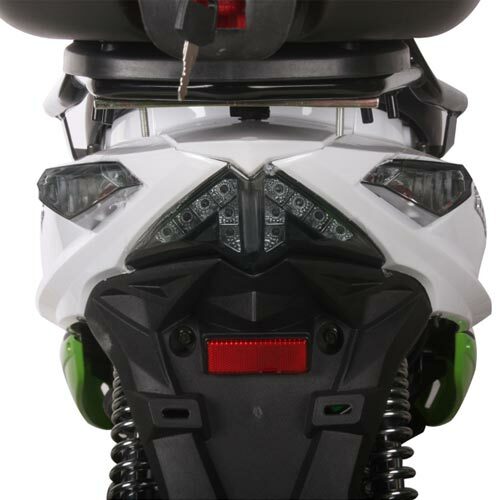 Features headlight, turn signals, tail light, and horn. 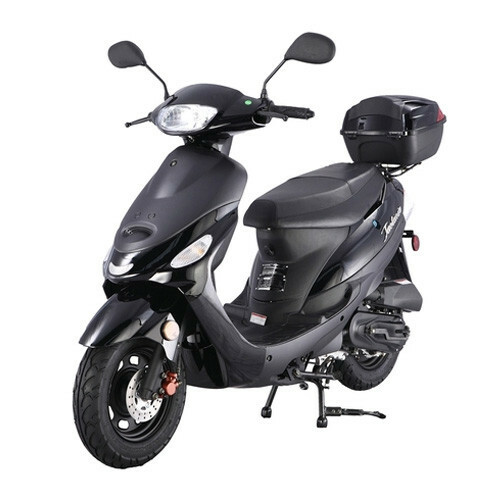 The scooter has a locking mechanism for the steering column to deter thieves from stealing the scooter. 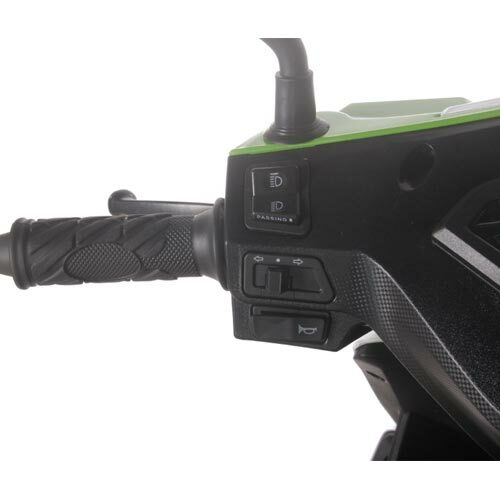 There is also under seat storage that can fit a regular sized helmet which is also lockable. 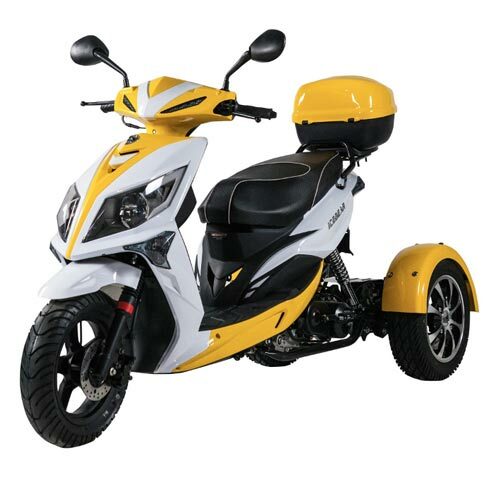 This scooter costs less than $4.00 at the pump to fill! 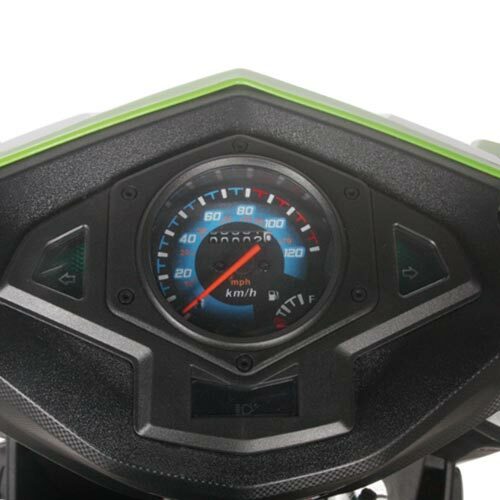 (premium 93 octane fuel recommended). 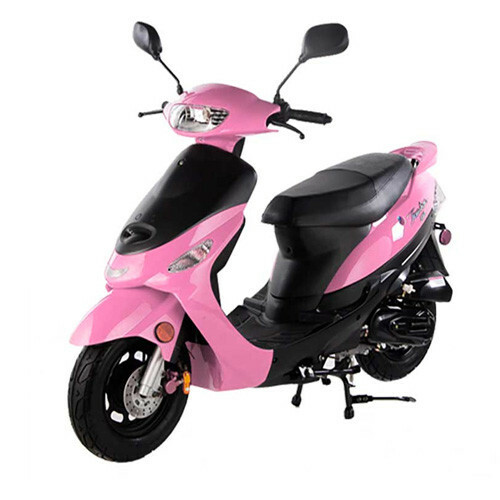 The scooter comes in Black, Blue, Red, Pink and Green.